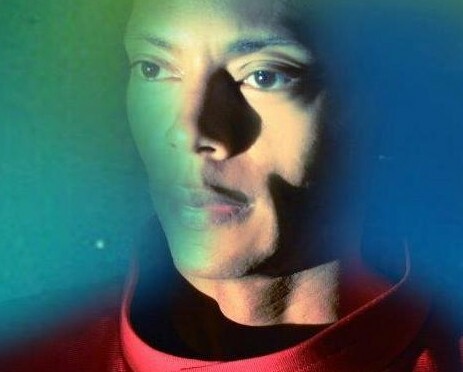 In a forthcoming FACT feature, techno legend Jeff Mills reveals some of his plans for 2015 and 2016. He and fellow Detroit vet Mike Banks are, Mills reveals, planning to tour their collaborative project X-102 in 2016. The pair are still “figuring out how we would do it”, but the prospect of live revisions of 1992’s landmark X-102 album Discovers the Rings of Saturn should have techno fans’ mouths watering. On top of that, he’s working on a sequel to 2004’s CD/DVD The Exhibitionist. FACT called up another noted science fiction buff – Scottish musician and designer Konx-om-Pax – to grill Jeff on the subject they both know best. Jeff Mills’ Woman in the Moon score is out now.